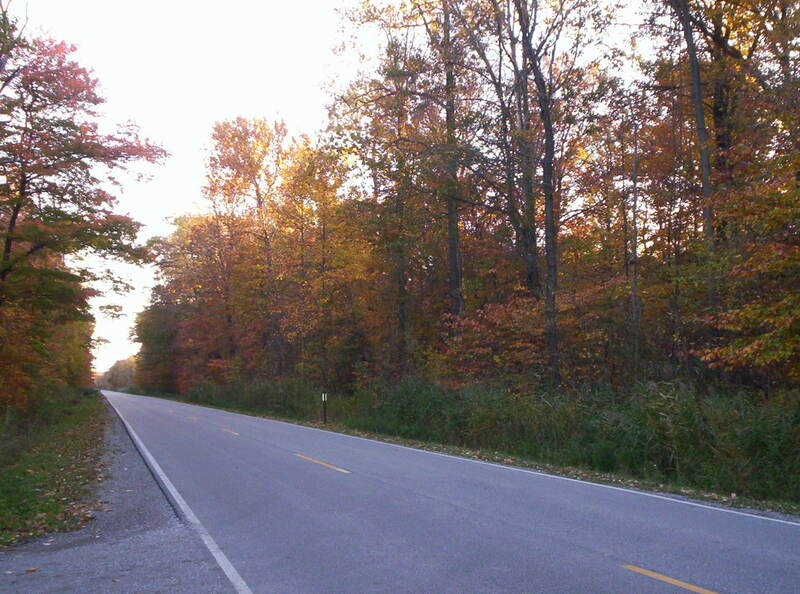 Morrow Road County Parcels for Sale! « Work in progress on historical building downtown New Baltimore. Country Parcels for Sale on Morrow Road in Clay Township, Michigan. 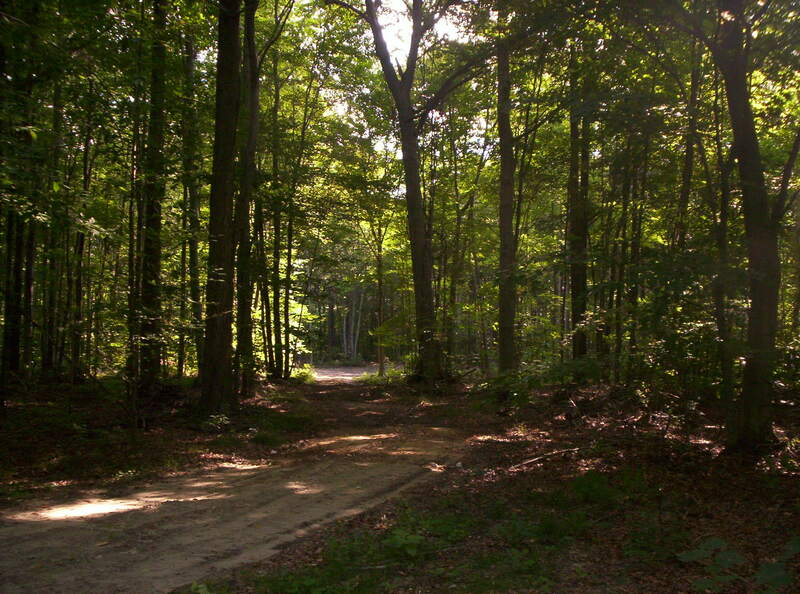 2 and 2 1/2 Acre Parcels in a Beautiful Setting with an Up North Feeling. Paved Road and City Water. Asking $65,000 for the 2 1/2 Acre and $60,000 for the 2 Acre.